The challenge for Promina Financial Services was the sustainability of performance, the ability to launch their brands and products out of the collection of similar products already in the market, and to elevate performance to new levels. The people challenge was two-fold. Firstly, there was a need to re-engage staff after a period of intense discomfort, and the feeling of an imminent turnaround in market performance. Secondly, there was a need to help a newly formed executive team reach its potential while effectively addressing the day-to-day pressures of a highly volatile marketplace. Our engagement initially focussed on establishing a clear vision, value proposition, strategic themes, and ideal culture for the organisation as a whole. As a result of the strategy work, it became evident that there was a need for leadership interventions across the organisation. Once leadership was identified as a significant lever for transformation, a comprehensive process was implemented with the first two layers of leadership. This process provided significant support for behavioural and cultural change throughout the organisation and became a key leverage point for the executive team. The process also targeted the alignment of the organisation’s performance systems, recruitment, leadership structures, symbols, and the systematic and ongoing engagement of all staff in the strategy. A critical component of the process was a structured program of knowledge and capability transfer to create a team that could support the ongoing transformation; including the CEO, Senior Executives and HR function. 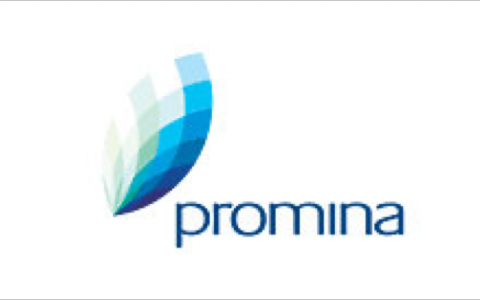 Promina Financial Services experienced significant improvement across numerous key performance indicators, including a 21% increase in operating profit, 50% growth in NZ sales performance, enhanced speed-to-market of core products, and substantial improvement in the quality and effectiveness of Human Resources. The development, refinement and execution of the strategic content, culminating in a new “DNA” for the organisation resulted in a future state that was both widely understood and believed throughout the organisation. Employee engagement surveys demonstrated considerable improvement with staff engagement levels scoring over 80% across the total organisation, and placing Promina Financial Services well above industry norms. More than 88% of employees reported an excellent understanding on how they directly contributed to their respective team’s goals and objectives.